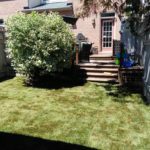 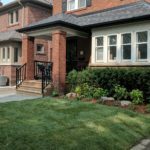 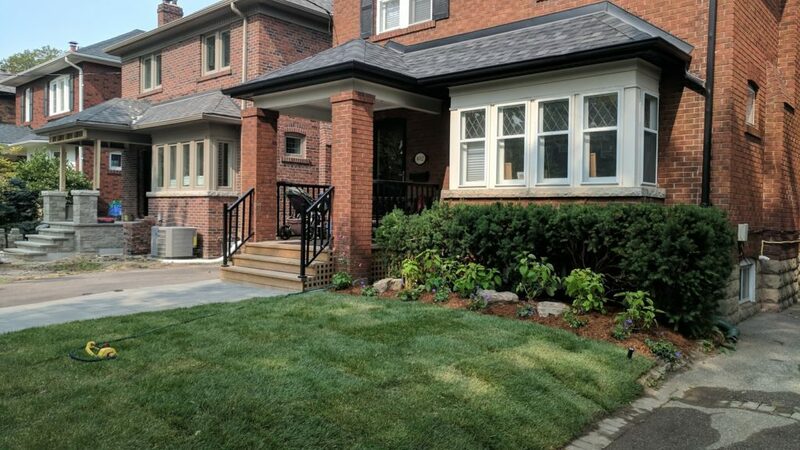 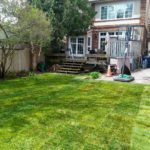 Our experienced team installs new lawns and repairs existing lawns, with hundreds of successful installations and proven results. 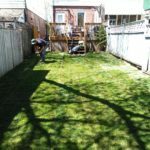 Start with a no-obligation quote. 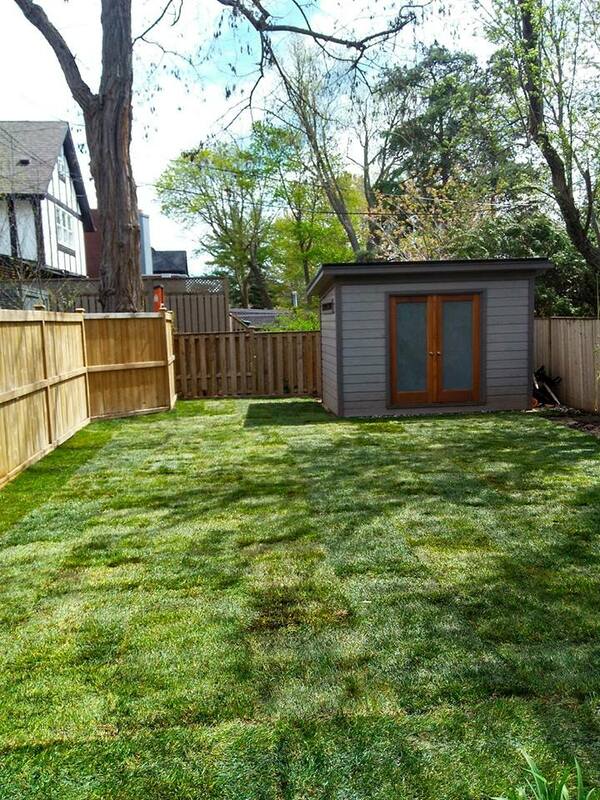 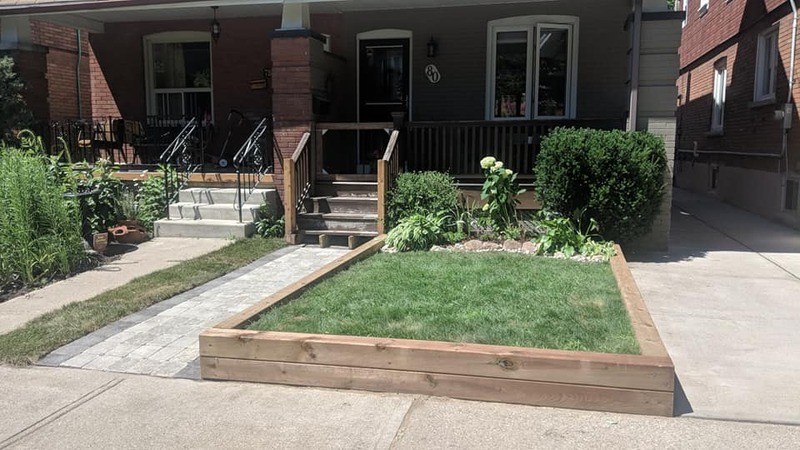 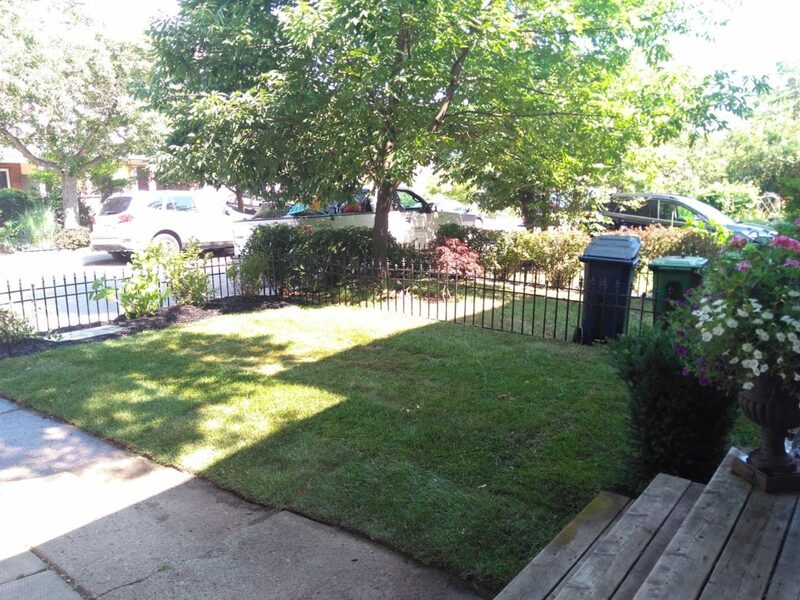 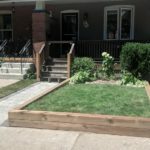 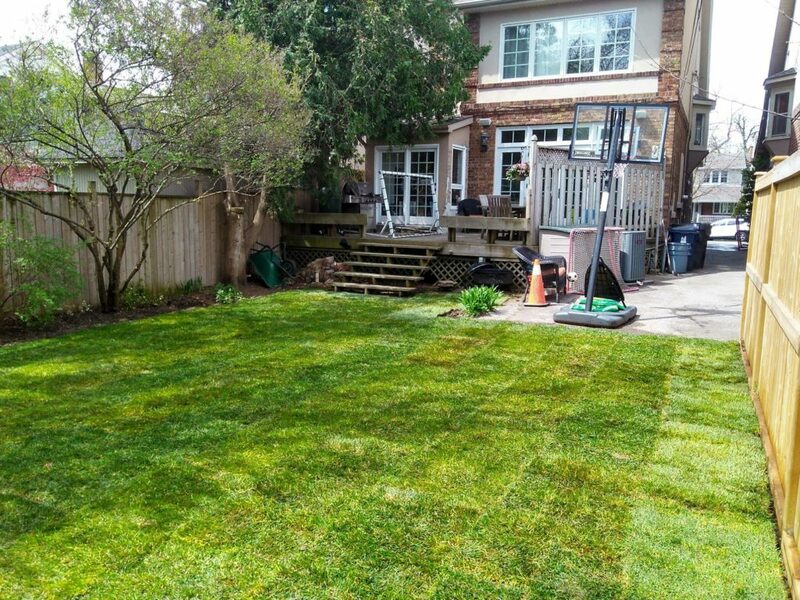 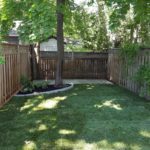 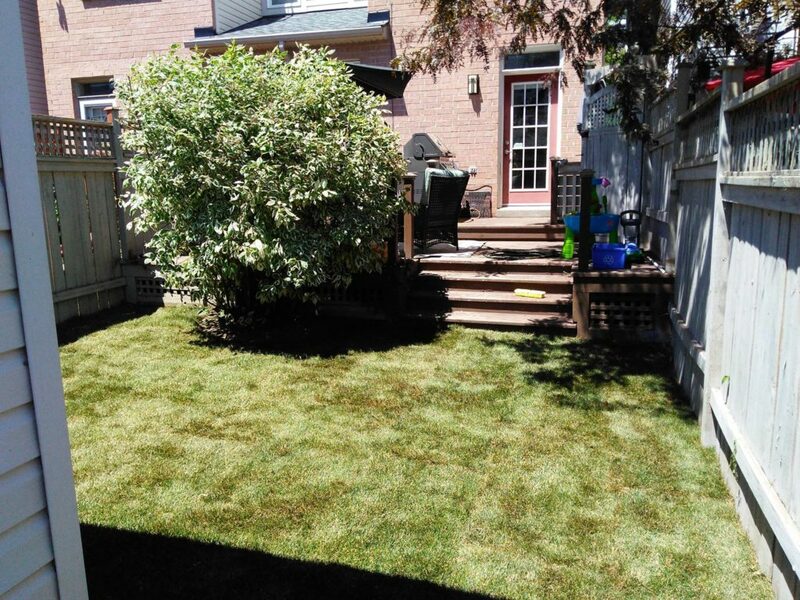 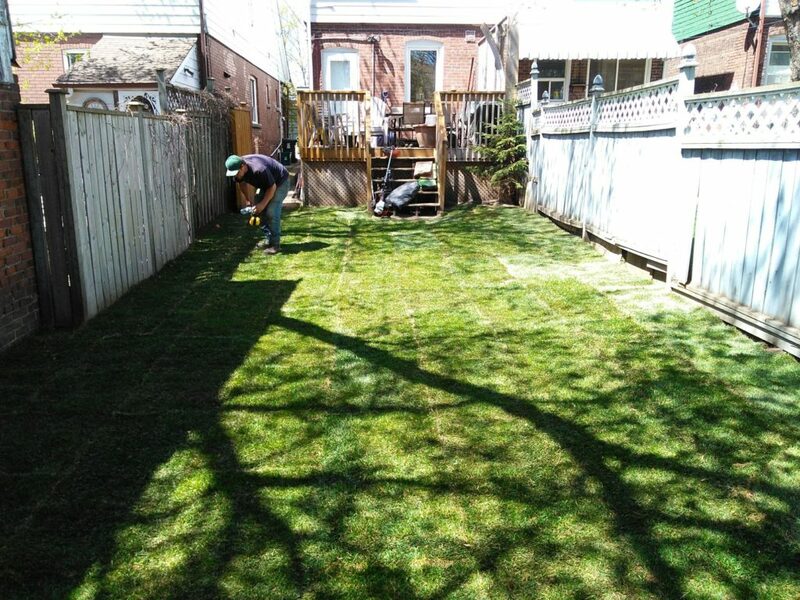 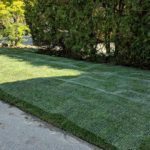 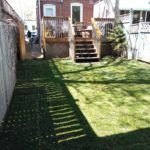 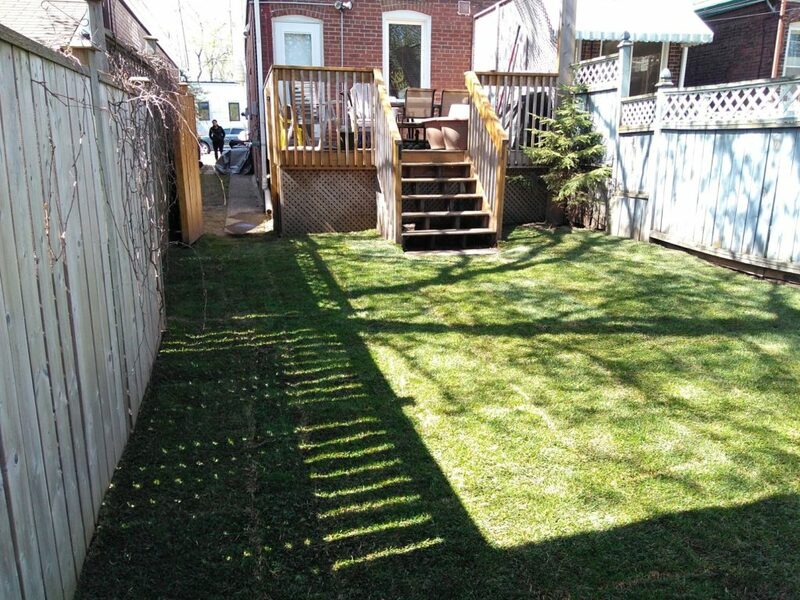 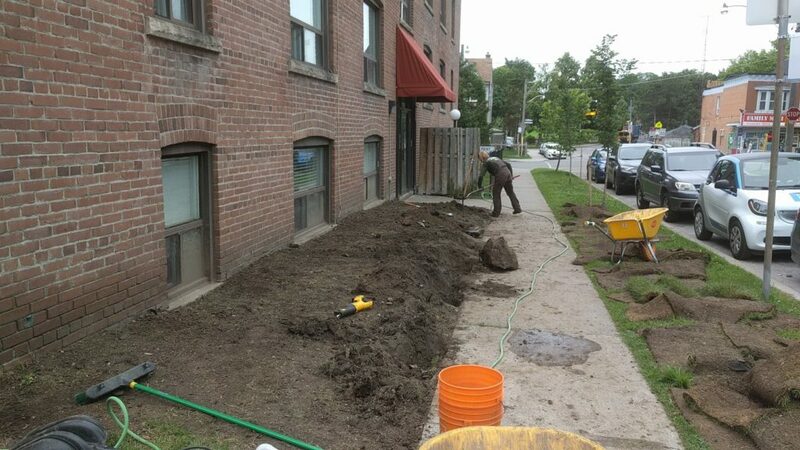 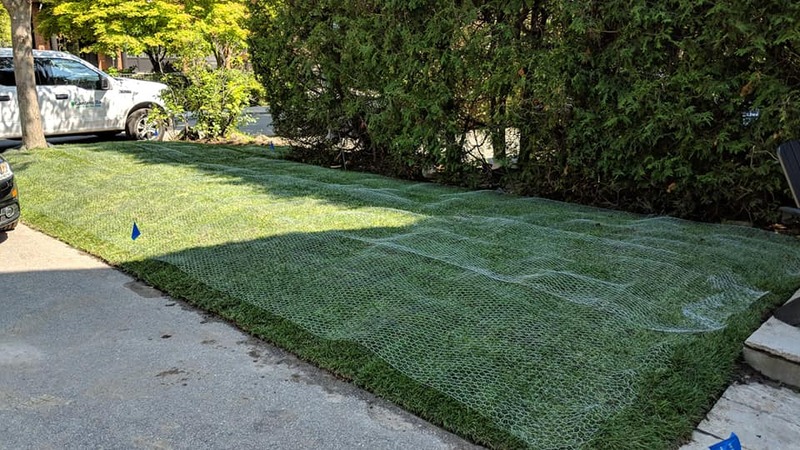 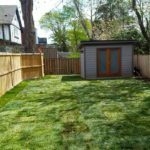 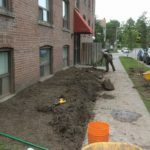 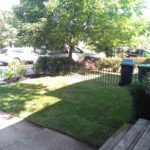 Unlike our flat-rate lawn mowing and garden care plans, every sod installation requires us to visit the job site. 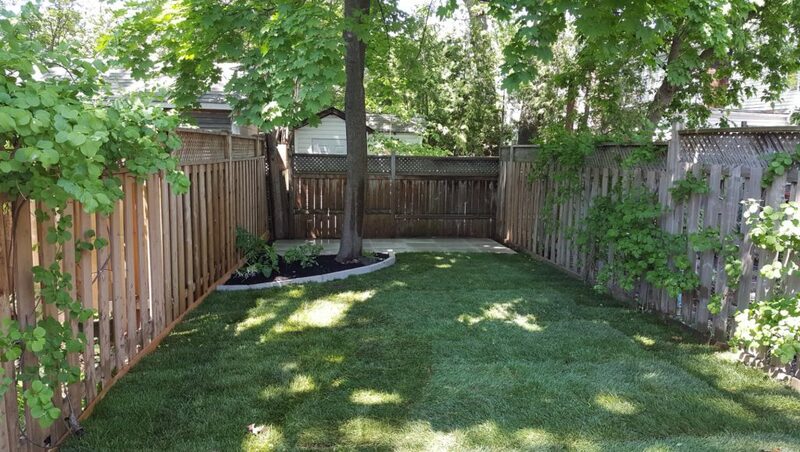 We can either meet you on site, or we can go by and get you a quote when you're not home.